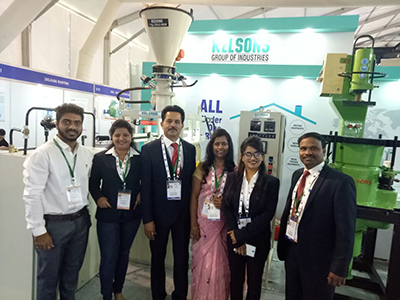 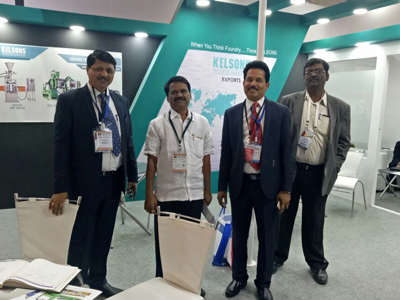 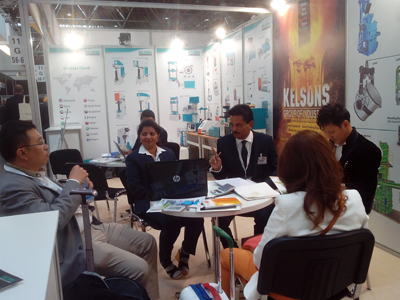 Kelsons Group on international platform! 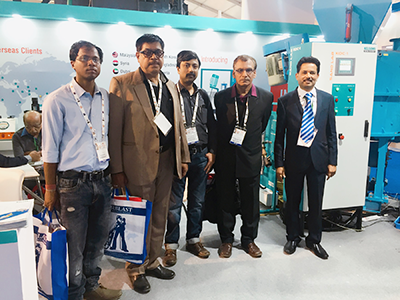 which was in Kolkata, West Bengal. 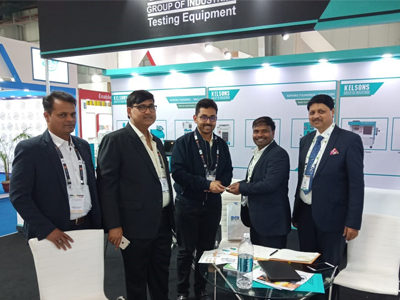 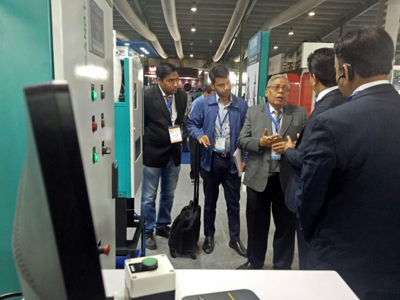 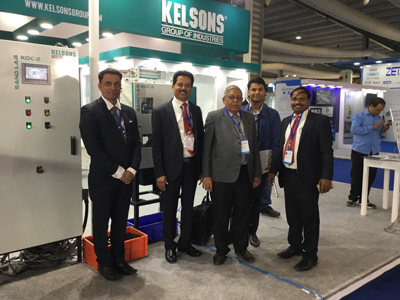 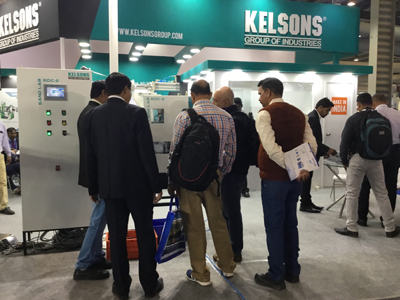 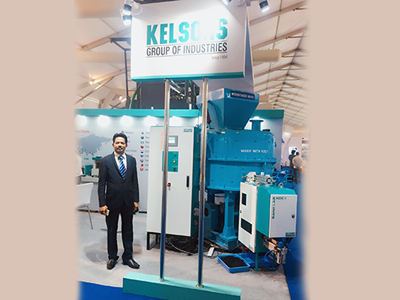 IFEX 2018 - KELSONS Group launched the On line Compactibility controller, fully made in India. 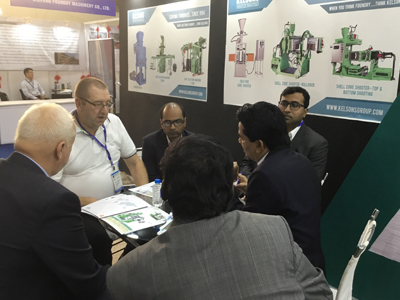 We have received wide appreciation and encouragement for the features built into the system during the event. 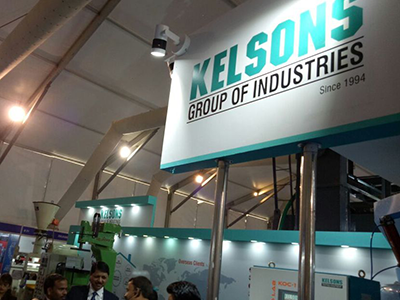 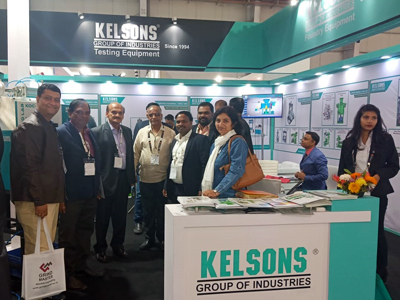 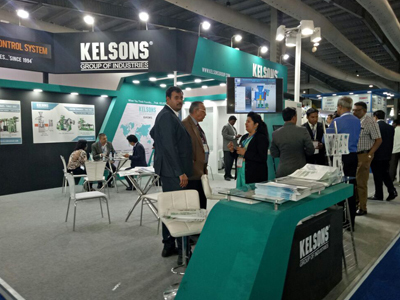 KELSONS GROUP started in 1994 are leading Manufacturers and Exporters of foundry machinery, Sand Testing equipment and Metal testing equipment, serving the foundry industry for the last two and half decades. 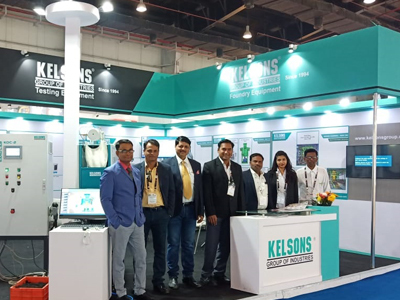 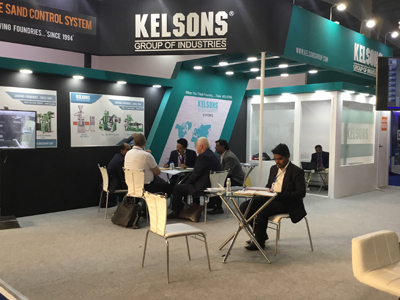 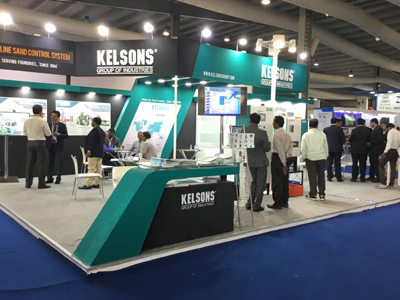 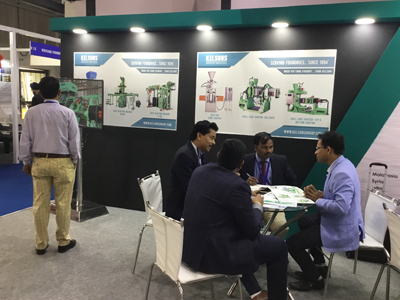 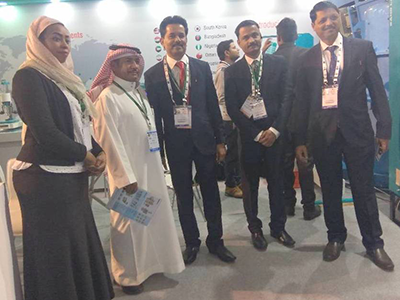 KELSONS GROUP launched in IFEX-2018, ONLINE COMPACTIBILITY CONTROLLER, Model- KOC - 1 and KOC - 2. 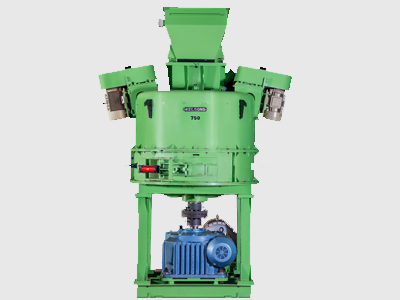 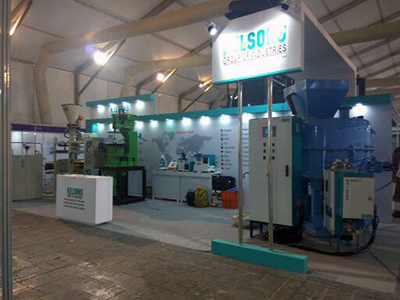 KOC - 1 used to measure Compactibility and KOC - 2 is used to measure Compactibility and Green Compressive Strength of sand. 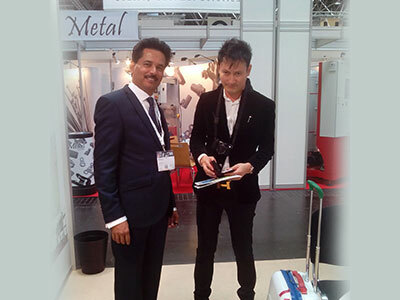 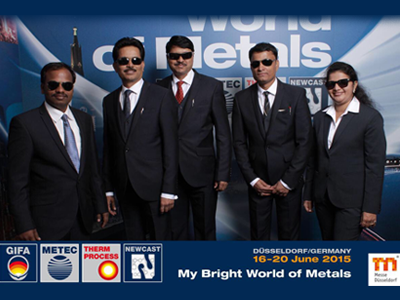 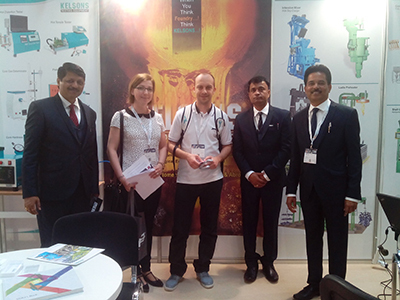 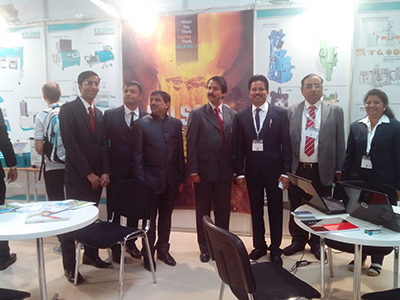 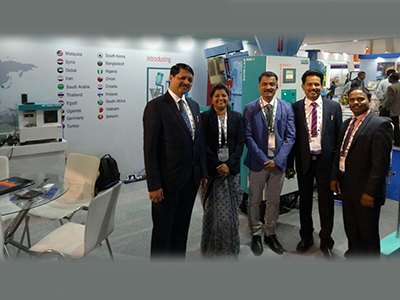 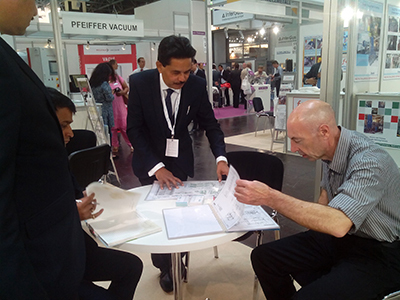 Participated and having stall in GIFA 2015 which s held at Germany Dusseldorf.